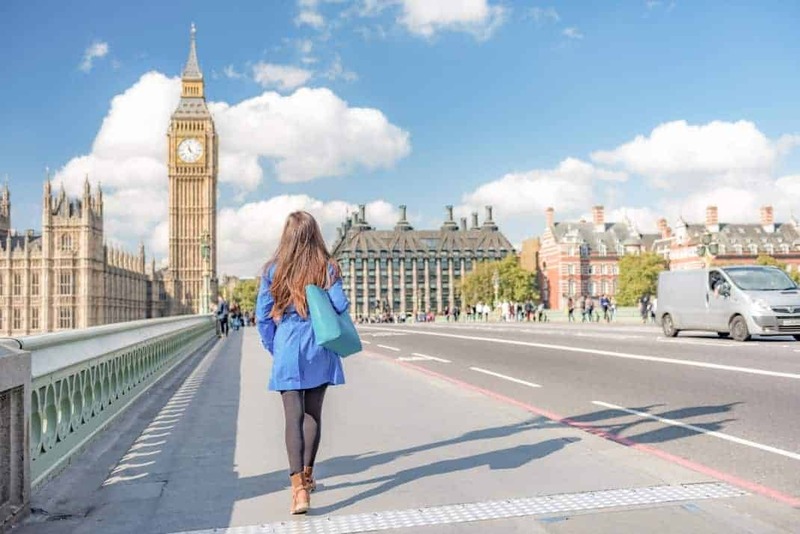 If you are asking yourself what to do in Westminster when you visit London, then I’ve got to tell you that it’s not only home to the British government, but it’s also a fantastic base from which to explore the capital. It’s home to the most concentrated number of attractions in the city, which makes this area incredibly popular with tourists but completely avoided by Londoners. If you are either politically inclined or a fan of magnificent architecture then you won’t have think too hard about what to do in Westminster; within just a short walk you’ll find Westminster Abbey, Big Ben, Houses of Parliament, Downing Street and also Buckingham Palace. London has a fantastically generous amount of green space, in which you can muse about what to do in Westminster. St James’ park lies out front of Buckingham Palace and is a wonderful green space in the centre of London. In summer, the park fills up with people basking in the sun on their deck chairs and enjoying the weather. It’s also a popular park for runners, with views across the lakes and over to the Palace. A walk through St James’ Park will also take you to London’s biggest central park – Hyde Park. If you walk along the River Thames you’ll see the spectacular views of the Big Ben clock tower and also the Houses of Parliament. 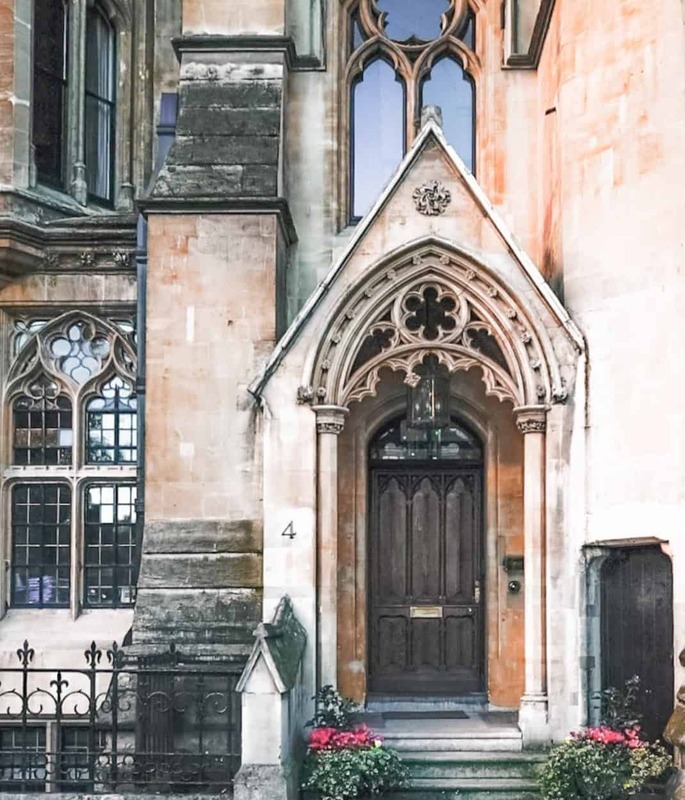 Although a lot of the area has restricted access for government officials only, there’s still plenty to see and do in Westminster. Most of all, it’s one of the most photogenic spots in London! With all the lovely green space in St James’ Park, visiting in the warmer months has its obvious advantages. However, due to the popularity of the area, it can get incredibly crowded and so early mornings or the colder months are advised if you want to avoid the big crowds. As there’s so much to see, it could take at least half a day to explore Westminster. While you can get around on buses and the tube, it’s nicer to walk on foot and take it all in (weather permitting). Allow a little additional time for walking. You’ll be doing a lot of walking so it’s recommended that you wear comfortable clothes and shoes. Be sure to wear layers to allow for the change of weather, and always take an umbrella! 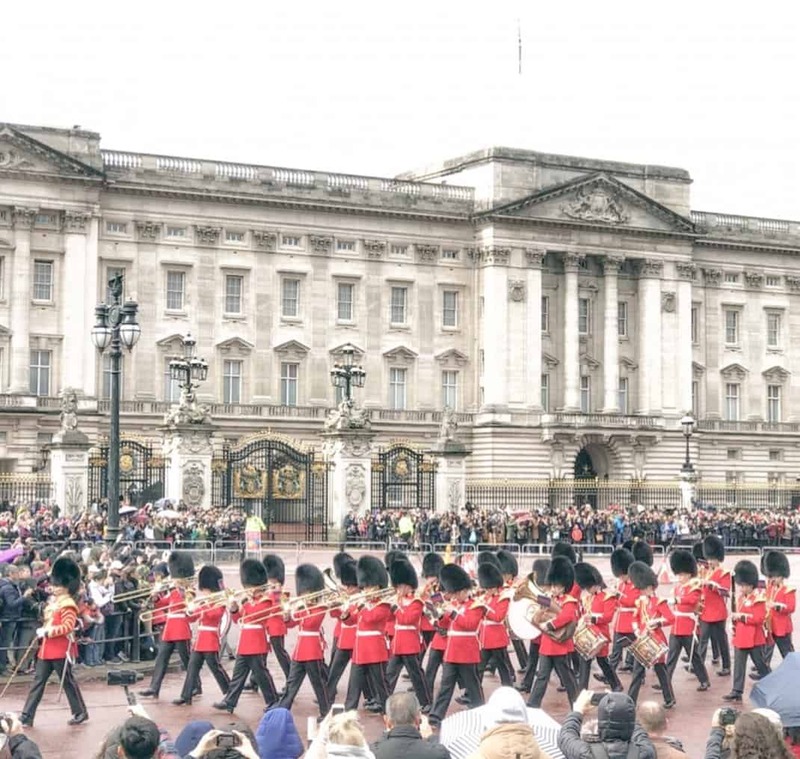 The famous Changing the Guard ceremony outside Buckingham Palace is not to be missed. It occurs every other day when the New Guard takes over from the Old Guard outside the Palace. Starting from 10:45am, Changing the Guard lasts about 45 minutes with the actual handover taking place at 11am. It’s free to watch and currently takes place every Monday, Wednesday, Friday and Sunday, weather permitting. Westminster Abbey is a 700 year-old church steeped in some of London’s greatest history. From Royal Coronations and weddings, to the resting place of world-famous writers, it’s one of the UK’s most notable religious buildings. In more recent history, Westminster Abbey was where Princess Diana’s funeral was held in 1997, as was the wedding of Prince William and Kate Middleton in 2011. Westminster Abbey is normally open to visitors from Monday to Saturday throughout the year. The magnificent State Rooms of Buckingham Palace open up to visitors for just 10 weeks of the year, every summer. It’s a wonderful opportunity to experience what it’s like inside the Palace itself. 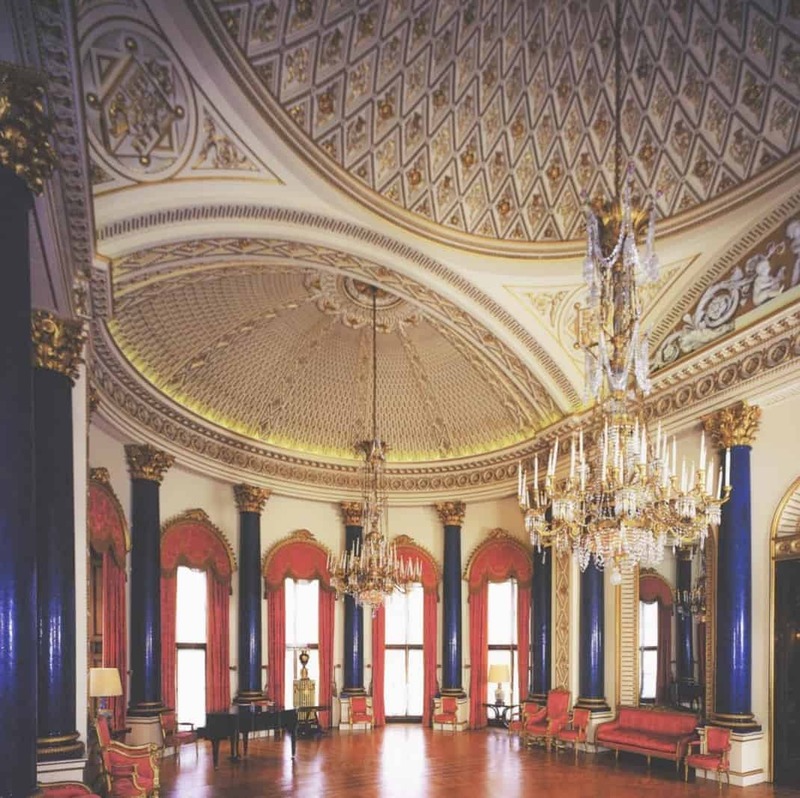 The Palace’s State Rooms are the public rooms where The Queen receives and entertains her guests on State, ceremonial and official occasions. There are 19 of them in total and can be viewed by booking tickets in advance.